Acupuncture is the Traditional Chinese Medicine (TCM) method to treat illness and disease. 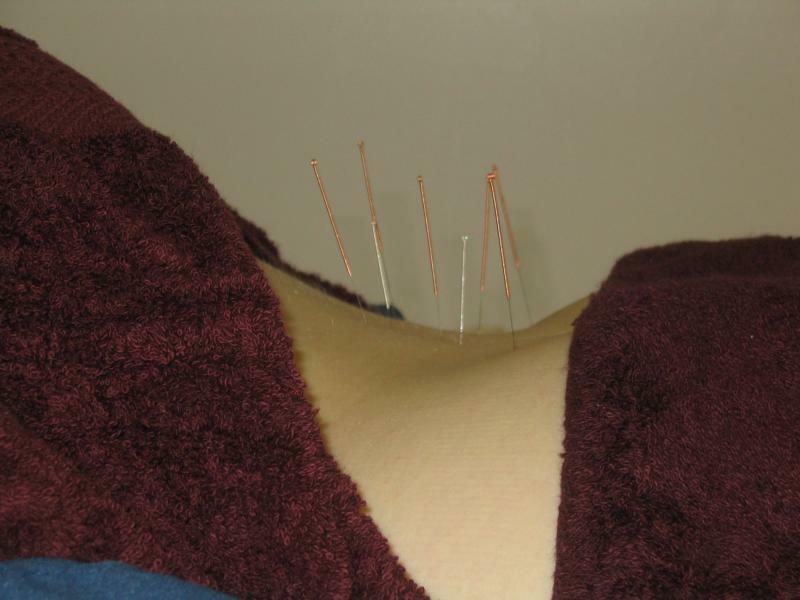 Fine single use needles are placed in the muscles or soft tissue to stimulate the qi or vital energy. Initial evaluation is performed to see the best treatment options and most clients are offered an initial acupuncture treatment thereafter. For best results, clients are encouraged to rest after the treatment and to avoid strenuous physical activity. 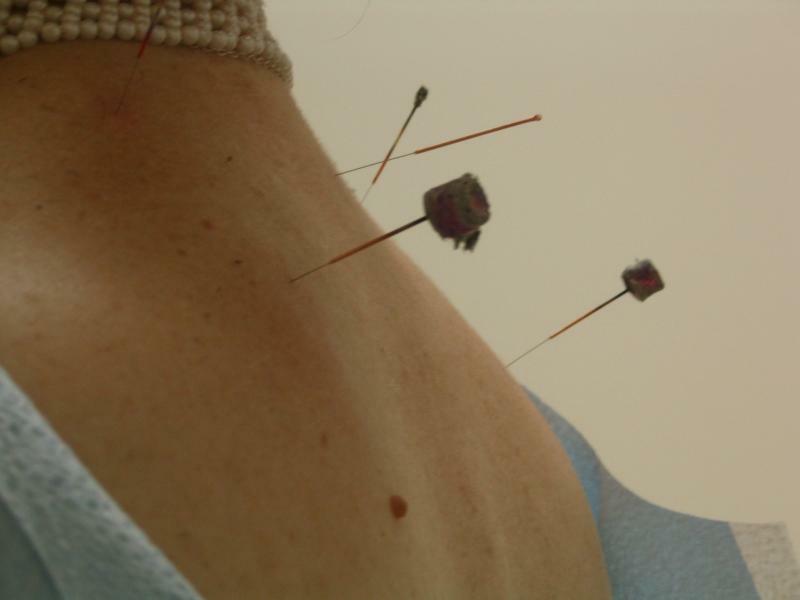 Moxabustion is the introduction of heat to acupuncture points. This is in addition to the acupuncture needles. Cupping is the use of glass cups applied on the skin to stimulate the qi and can be used in lieu of the needles. Electrical stimulation is used on acupuncture needles to increse the intensity of the treatment. Some clients may require additional treatments including manual therapy or medications. Self pay clients (2016): Initial $135 for 45mins, subsequent $90 for 30mins. Package of subsequent four visits $320.